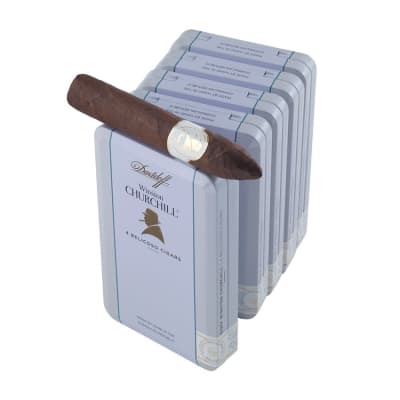 Winston Churchill Belicoso 5/4 cigars are created by Davidoff of Geneva to honor of the legendary statesman in 4 shapes, each representing a significant place and time that helped shape Sir Winston Churchill's remarkable life. 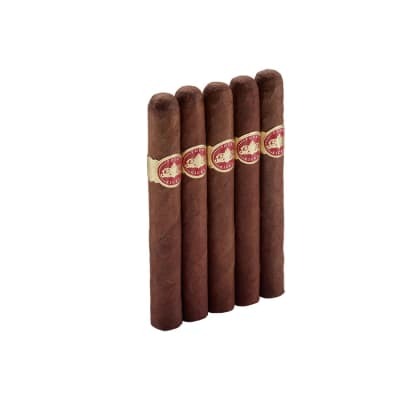 The cigars have a 'secret blend' of 5 diverse, Dominican Cuban-seed, tobaccos, plus a Dominican Yamasá Cuban seed binder, deftly enveloped in an Ecuadorian Special Sun Grown wrapper leaf. The experience is a creamy, full-flavored and opulent smoke. A must-try for the true aficionado! 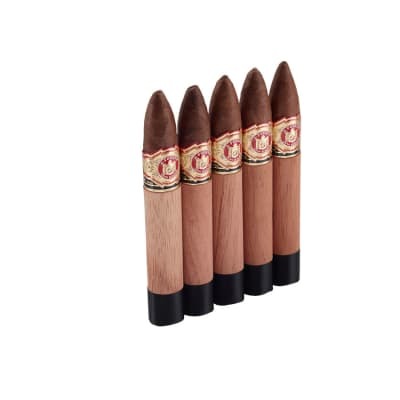 Winston Churchill Belicoso (4) cigars are created by Davidoff of Geneva to honor of the legendary statesman in 4 shapes, each representing a significant place and time that helped shape Sir Winston Churchill's remarkable life. 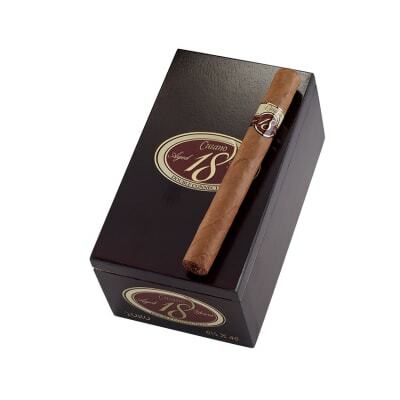 The cigars have a 'secret blend' of 5 diverse, Dominican Cuban-seed, tobaccos, plus a Dominican Yamasá Cuban seed binder, deftly enveloped in an Ecuadorian Special Sun Grown wrapper leaf. 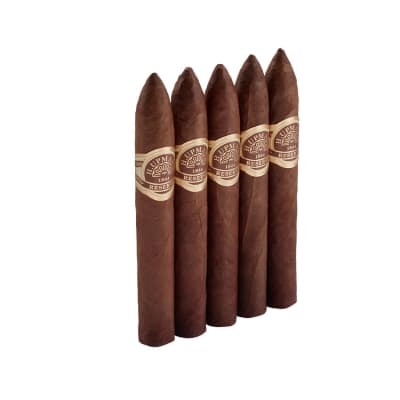 The experience is a creamy, full-flavored and opulent smoke. A must-try for the true aficionado! Let me start by saying I need to get more of these because I finished my 4 pack in 2 days... That s how good they are. The first third is very creamy taste and texture, and the texture reminds me of whipped cream in smoke form if that was possible . The second third is a much more deep cedar flavor but then back to the creaminess. The burn is incredibly even and the ash stays together. A fantastic smoke that I highly recommend!